Hot on the heels of the news that high-end audio newcomer Apple is to introduce something called "AirPlay 2" to its iOS devices and Homepod speaker, Bang & Olufsen has confirmed AirPlay 2 will also be coming to 11 of its lovingly hand-tooled, luxe audio devices. 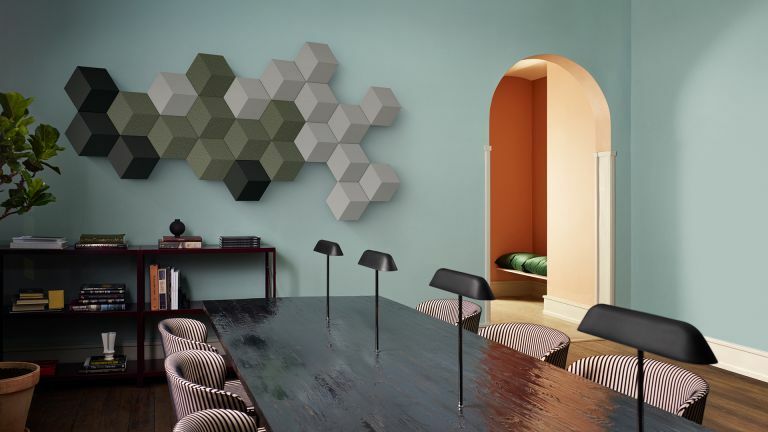 That's across both the core B&O BeoSound range and the more affordable, urban-chic B&O Play line. Sonos is also lining up AirPlay 2 for its speakers including the Sonos One, which contains Amazon's Alexa AI. No dates have been set yet beyond "this year", but we'd expect it to be in line with B&O's dates. There are no exact dates for the Danish brand's rollout either, but we do know that upgrades will come over the course of August and September, with different devices updating at different points within that 2-month window. AirPlay 2 lets Apple mobile users control one or many (multi-room) compatible speakers via iPhone, iPad or Apple TV. Windows and Apple laptop owners can already do this via the original AirPlay but that has only ever been able to control one speaker at a time on mobile devices. The AirPlay 2-compatible speakers will also work with Apple's HomePod, allowing Siri voice control of music on your B&O speakers, so long as the 'Pod is within listening distance.